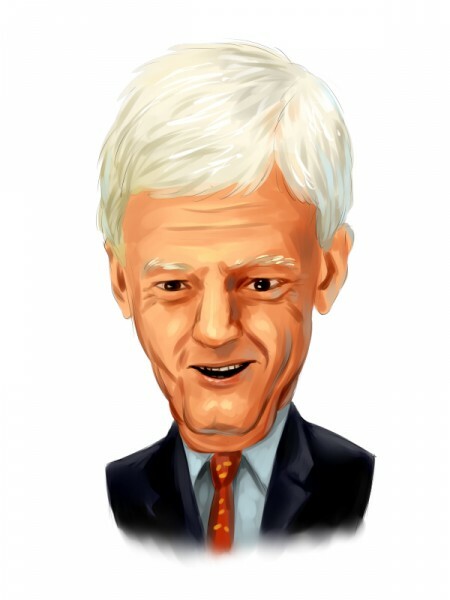 Mario Gabelli’s Gabelli Funds and Teton Advisors have upped their holdings in The Bon-Ton Stores, Inc. (NASDAQ:BONT). According to a newly amended filing, GAMCO, Teton and Gabelli Funds hold in aggregate 1.42 million shares of the company, from 1.22 million held earlier. The aggregate stake, amasses 8.12% of the company’s common stock, an increase from 6.94% held earlier. GAMCO holds 647,397 shares The Bon-Ton Stores, Inc. (NASDAQ:BONT) out of the aggregate amount. Teton Advisors is deemed to own 300,427 shares, versus 230,175 shares held earlier. Gabelli Funds also upped its holding to 475,000 shares, from 350,000 disclosed earlier. The Bon-Ton Stores, Inc. (NASDAQ:BONT), recently announced that its comparable stores in December have been negatively influenced by unfavorable weather conditions. However, despite the sales decrease, the company ended the month with lower inventory levels on the year, and it will be able to focus on spring season as well as some long-term initiatives, while going through a difficult retail environment. On the back of the decrease of December sales, The Bon-Ton Stores, Inc. (NASDAQ:BONT) has also reviewed its outlook for the full-year fiscal 2013. The company expects a loss of 3.5% in its comparable store sale and an adjusted EBITDA to amount between $160 million and $170 million and for an EPS between -$0.30 and $0.15. Chuck Royce‘s Royce & Associates is also a shareholder of The Bon-Ton Stores, Inc. (NASDAQ:BONT) with a stake, which amasses around 351,300 shares, as revealed in its latest 13F filing. Aside from The Bon-Ton Stores, Inc. (NASDAQ:BONT), GAMCO also disclosed closing its holding in Mac-Gray corporation after the company has been acquired by CSC ServiceWorks, Inc. Mac-Gray Corporation (NYSE:TUC). Also, in another filing, GAMCO reported that it intends to nominate several candidates to be elected to the board of Superior Industries International Inc. (NYSE:SUP) at the next shareholders’ meeting of the company later this year. Gabelli’s funds own in aggregate 3.63 million shares of Superior Industries, which represent 13.22% of the stock.